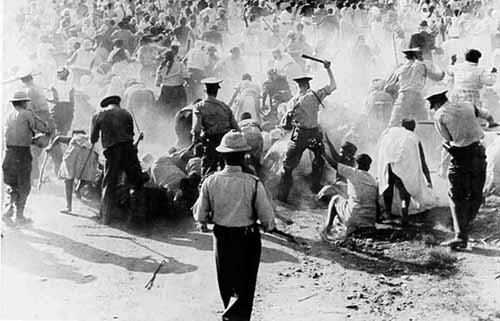 Sharpeville was a pivotal moment in the history of the South African state and the resistance movement that ultimately brought one of the 20th century’s most tyrannical political systems to its knees. The massacre radicalised a generation of South Africans and prompted the ANC to launch an armed campaign against the state as people became convinced that peaceful resistance was no longer an option. 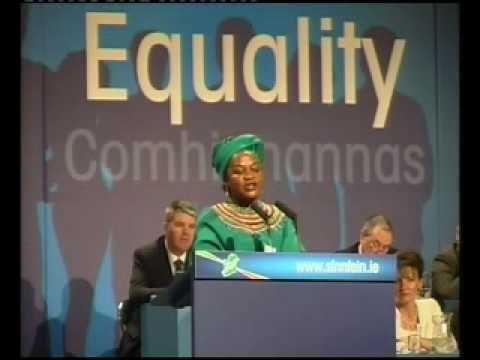 Speaking to An Phoblacht‘s Emma Clancy during the Sinn Féin Ard Fheis held in Dublin in early March, international guest Baleka Mbete, a National Chairperson for the ANC and former Deputy President of South Africa, said that important steps forward had been made in the country since 1994 but that huge challenges remain.